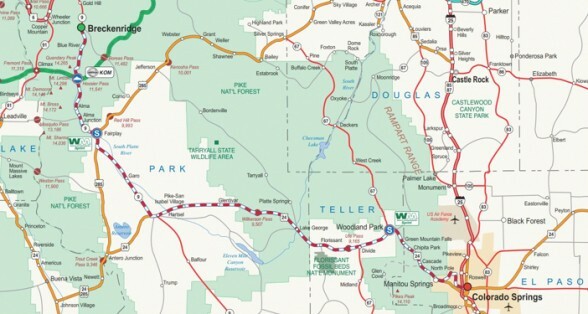 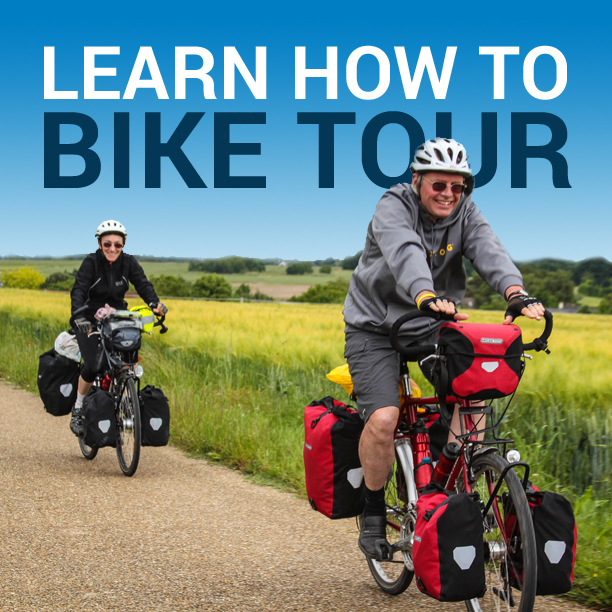 Bike Tour Planning: How Far Should You Plan To Cycle Each Day? 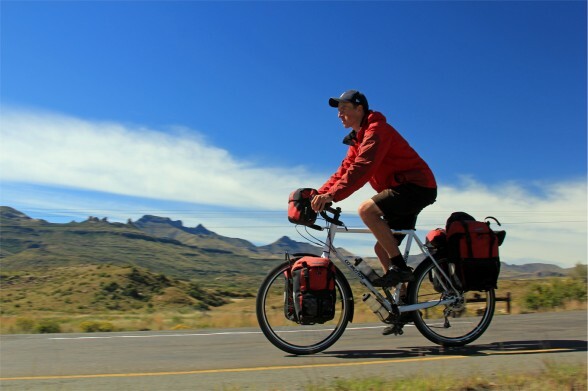 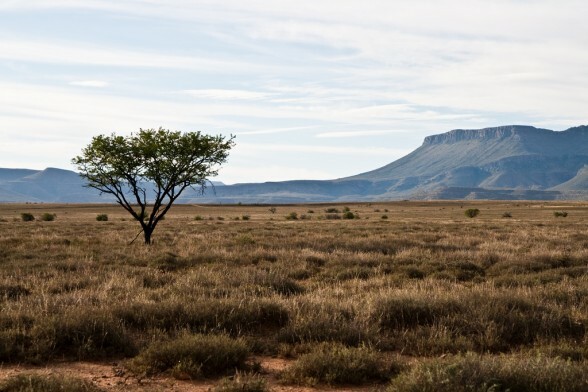 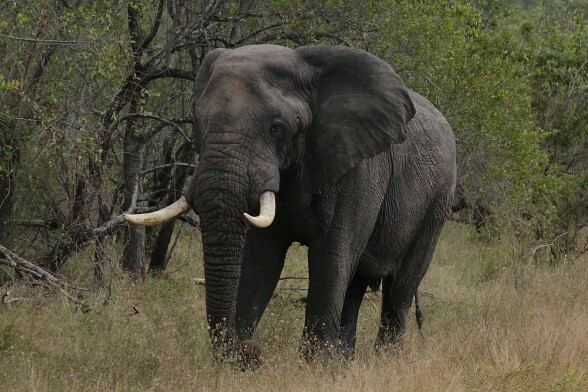 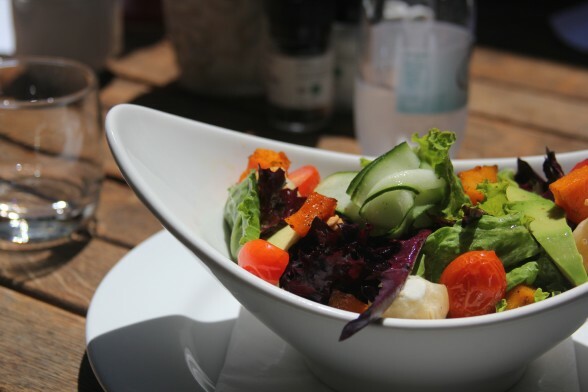 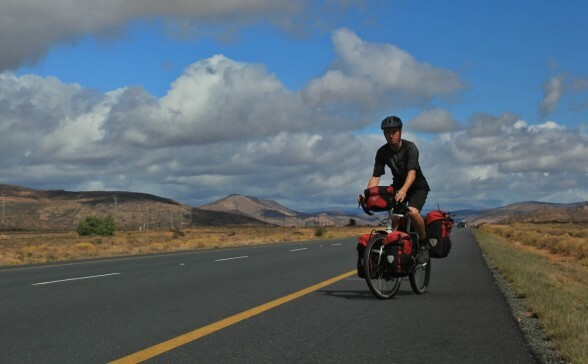 Cycle Touring In South Africa – How Much Does It Cost? 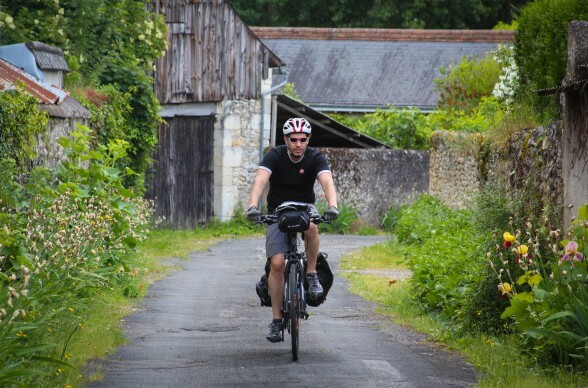 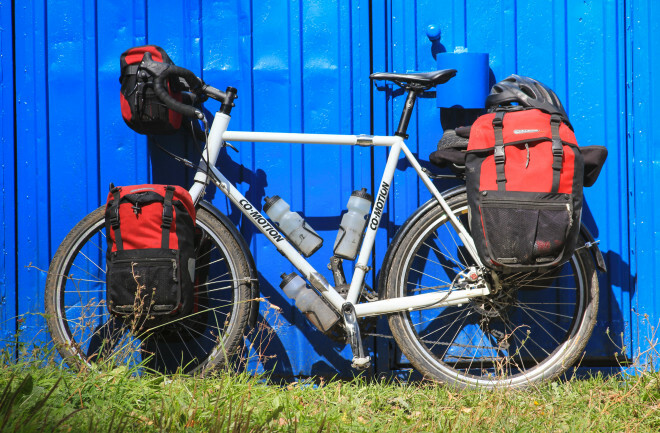 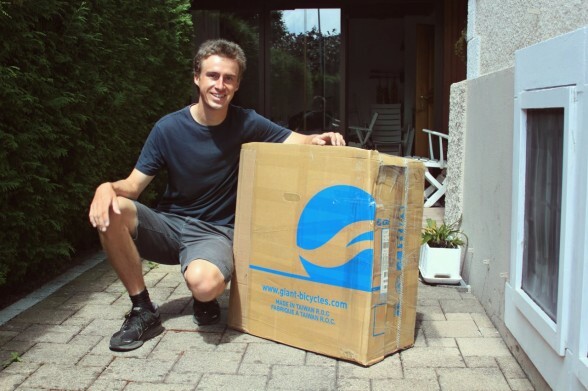 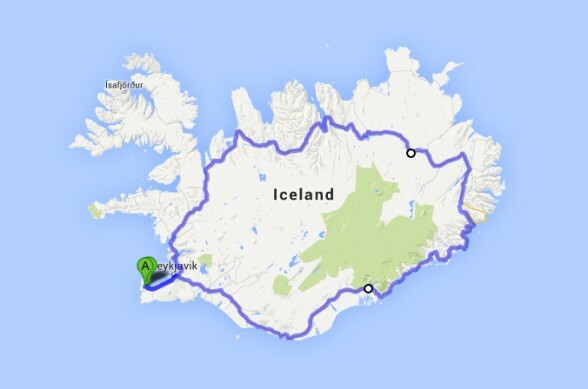 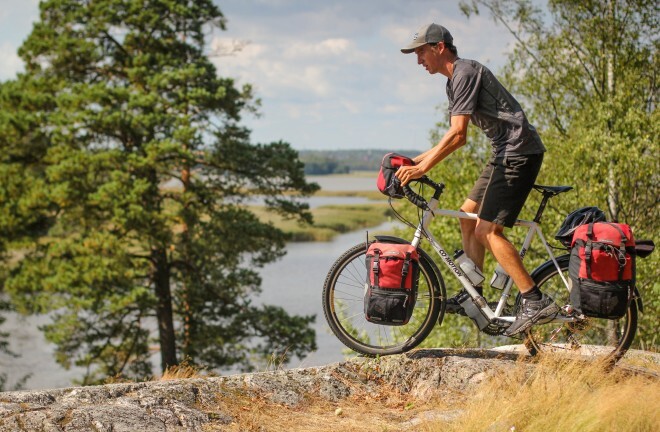 Mailing A Bicycle From One Country To Another – Good Idea or Bad?